Mangoes are a frequently used ingredient in several skincare products in stores because of their wide range of benefits for the skin. They are enriched with vitamins and antioxidants that aid in cell repair, giving moisture to the skin and preventing acne. A great way to rejuvenate the skin is to use a mango peel to exfoliate and allow the pores to bathe in all the juicy goodness. 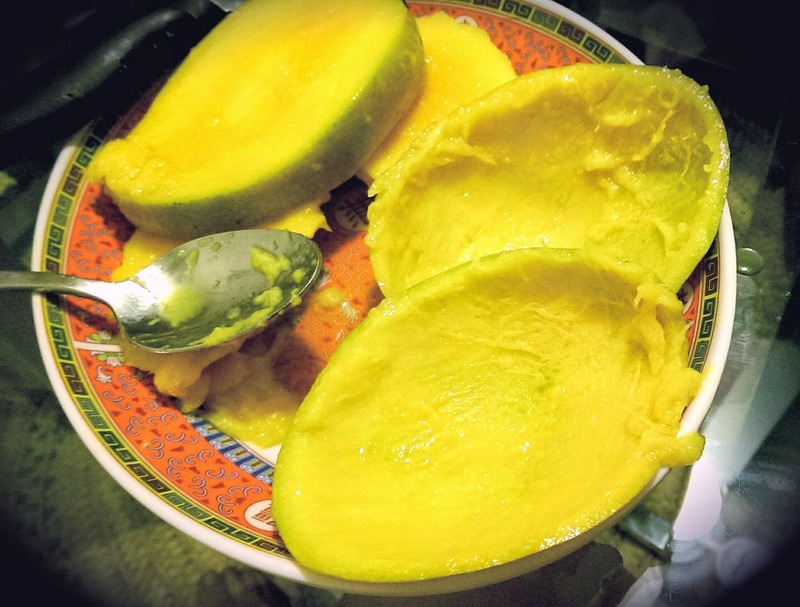 While the fruit itself has tons of amazing properties that improve the complexion and elasticity of the skin, the mango peel has properties of its own that are too useful to be discarded. 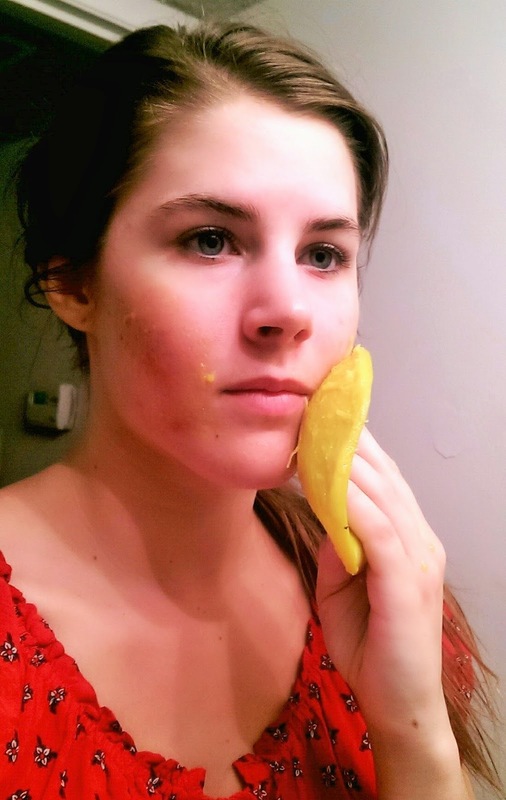 Not to mention, the mango peel acts as an easy tool to help spread the fruit deep into the pores and in those hard-to-reach areas. 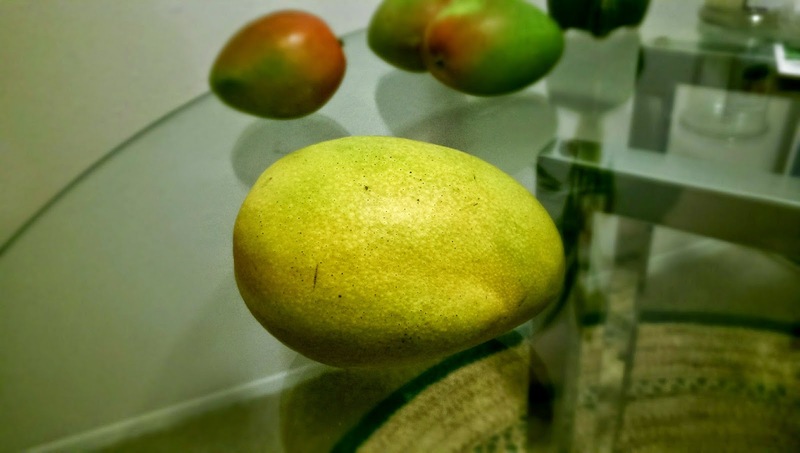 It is important to use a ripe mango because this is when all of its nutrients have reached their peak (you may feel more comfortable using an organic mango). 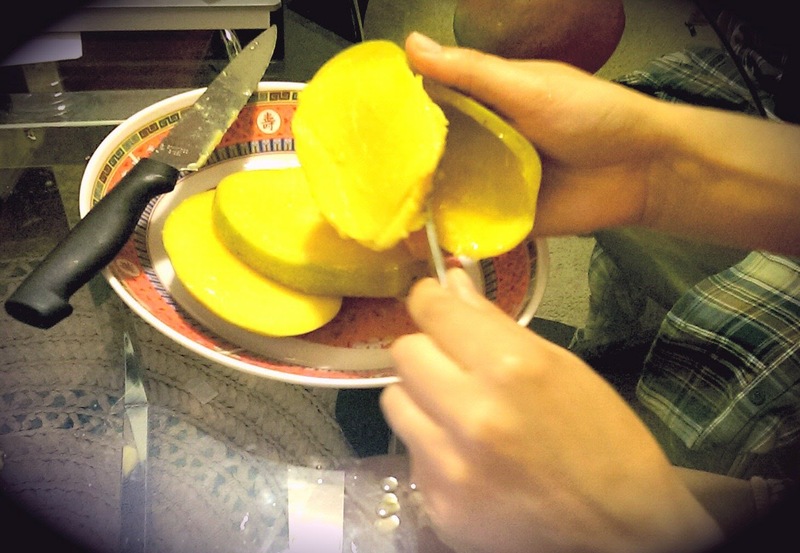 I slice the mango into three pieces from top to bottom, cutting on either side of the core. Then I remove the flesh from the outer slices and I'm left with two mango peels with a very thin layer of flesh. I put the rest aside for later consumption. Now it's time for the fun part! After I've washed my face, I take either one of the slices and massage it on my face and neck for a couple minutes. It acts as a subtle exfoliant because it removes excess dirt, without being too abrasive. It also feels incredible because the peel is so soft and has a slight tingling effect. 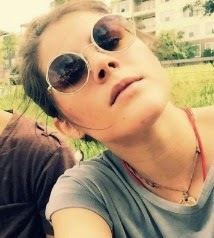 After that, I let it dry on my skin for about 5-10 minutes to allow my pores to soak up the nutrients. I wash it off and follow up with a toner and moisturizer (containing SPF because the mango may make the skin more vulnerable to UV rays). Instead of letting the other peel go to waste, I recommend using it for another part of the body that might need some extra care. This is a great alternative for a store-bought mask because you know the exact ingredients being used! I hope you enjoyed this simple DIY.